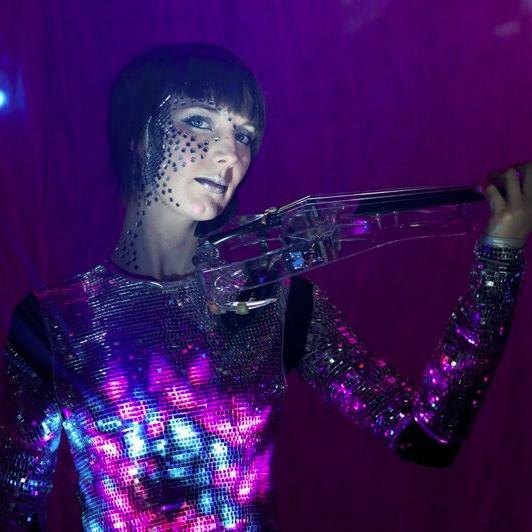 Introducing the worlds only Mirror Ball violinist, a mesmerising combination of sound and beauty. 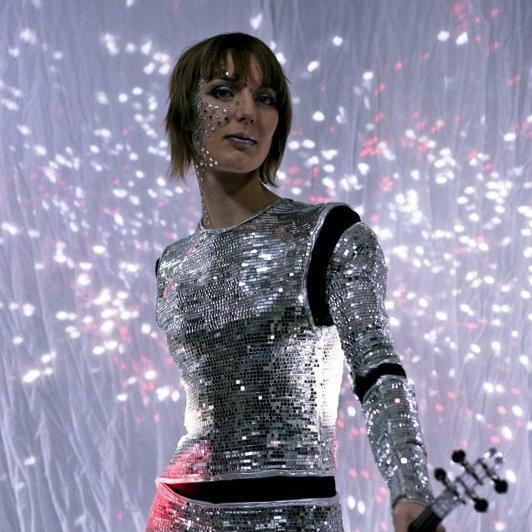 A unique world exclusive, she combines sumptuous electric violin playing with thousands of tiny mirrors to produce a truly aurally and visually captivating performance. Able to captivate and entertain her audience with exceptional skill, a beautiful sight her visually stunning performance is an intriguing and breathtaking addition to any event, providing a talking point for guests and something to remember. Past clients include: The Natural History Museum, The Science Museum, The Victoria & Albert Museum, The Royal College of Art, Perth Mint (Berlin), Porsche (Kuwait) and Silent Noise (Goa). 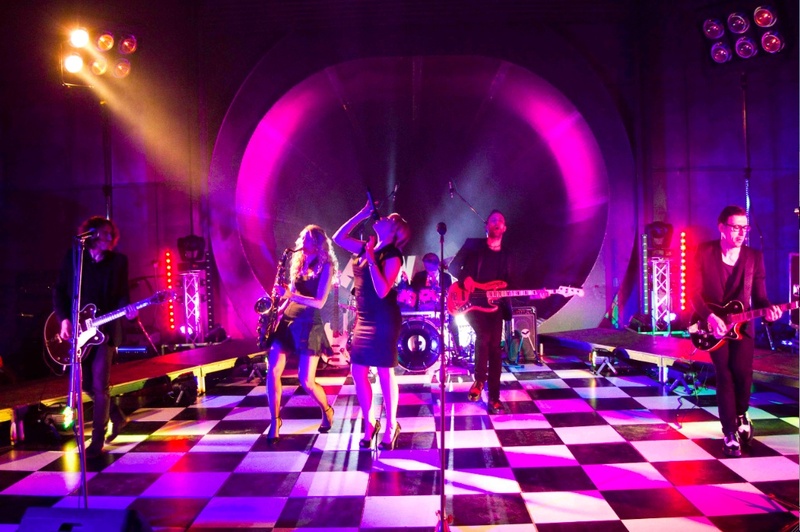 Add some sparkle to your event with Mirror Ball Violinist. 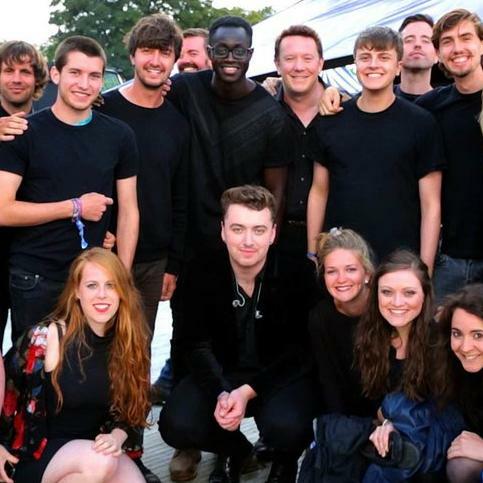 For more information on Mirror Ball Violinist or any of our other musicians, please contact your Account Manager.